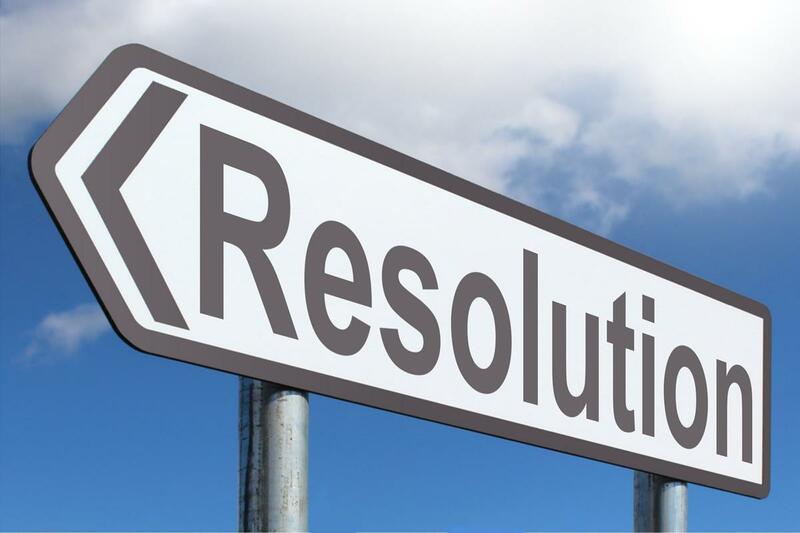 2018 And Life to Go: Resolutions Anyone?! 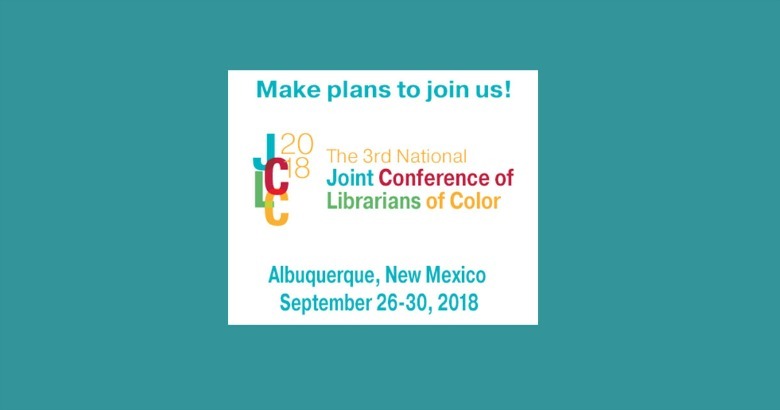 The date and site for the highly-anticipated third convening of the Joint Conference of Librarians of Color was announced at the JCLC reception at Midwinter recently: it will take place September 26-30 2018 in Albuquerque NM. ALSC recently released its schedule for the 2017 ALA Midwinter Meeting in Atlanta, Ga. You can join in by participating in one of ALSC’s many events. 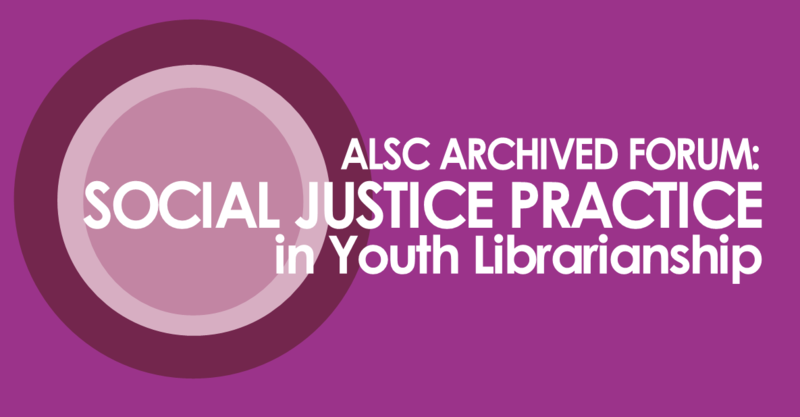 These include: Leadership & ALSC ALA Youth Media Awards ALSC Mini Institute (separate registration required) And don’t forget that the Conference Scheduler is now available. You can find all of ALSC’s events by clicking the “Sponsors” criteria and choosing “ALSC.” Learn more and register! See you in Atlanta!